Let us add revenue to your business. 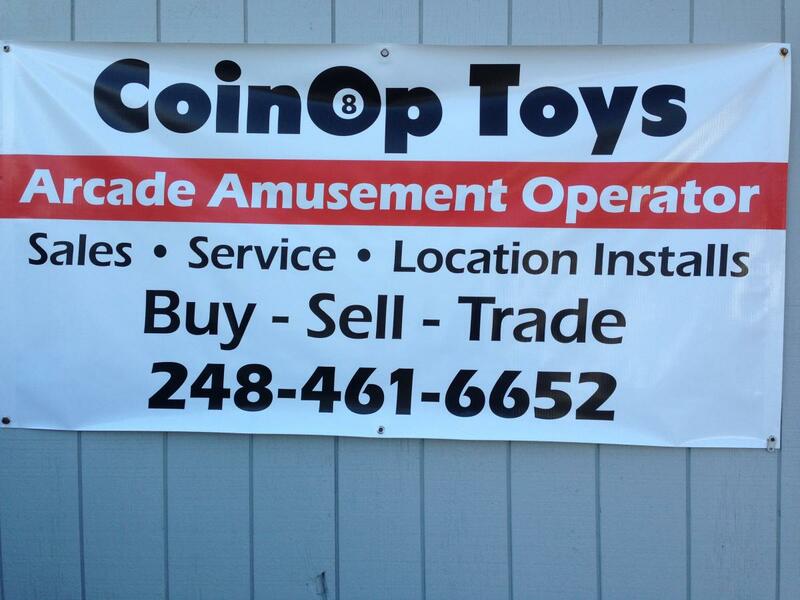 Call us for details to put games, jukeboxes, and other items in your business to make you money! We offer party rentals for the weekend. Monday through Friday: 8am to 4pm Please call ahead.